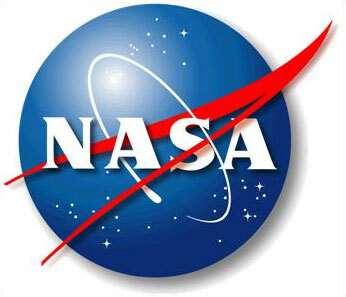 Texas Man admits hacking into e-commerce servers of NASA ! A Texas man has admitted hacking into servers owned by an e-commerce company and making off with about $275,000. Jeremey Parker of Houston also copped to charges of breaking into servers maintained by NASA's Goddard Space Flight Center in Maryland and causing some $43,000 of damage. The hacking spree spanned a 10-month stretch starting in December 2008 with the breach of systems owned by SWReg. A subsidiary of Digital River of Minnesota, the company manages royalties for independent software developers. “Parker hacked into SWReg's system, created the money by crediting the SWReg accounts, and then caused that money to be wire transferred to his bank account instead of the accounts of several developers,” a press release issued by the US Attorney's office in Minnesota said. The NASA servers Parker hacked gave paying members of the scientific community access to oceanic data being sent to Earth from satellites. Eventually, the data was made available to everyone. Parker faces a maximum penalty of 20 years in prison for a wire-fraud charge and 10 years on a separate computer-hacking charge. A sentencing hearing has not yet been scheduled.